Serving about 20,000 individuals annually, Gaudenzia operates 151 drug and alcohol treatment programs for men and women in Pennsylvania, Maryland and Delaware. Services include specialty programs for pregnant and parenting mothers, adolescents, and people suffering from co-occurring mental illness and substance abuse. 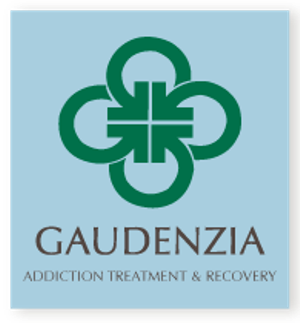 Gaudenzia continues to improve and expand our services, helping individuals, families and communities overcome the ravages of addiction. For additional questions or inquiries, please contact us. Short, intermediate and long term substance abuse and mental health services are available for adults, women with children, homeless individuals, and HIV symptomatic substance abusers. For teens seeking recovery from chemical dependency, Gaudenzia offers both residential and outpatient programs. Gaudenzia operates affordable, drug-free housing to help clients stabilize their recovery following treatment. View the full 2017 training catalog here! Gaudenzia Relias Learning Program offers training curriculums that correlate with each employee’s position. Each curriculum contains mondules of topics that are of the behavioral health, administrative and personnel subject matters.